Facebook Advertising does not have to be stressful and overwhelming, not when you have a former Facebook employee in your corner! If your business is looking for a reputable agency to manage your Facebook Ads for you, visit EIEIOMarketing.com and reach out for a free consultation today! When you think about your Facebook Marketing strategy, always remember EIEIO – where their name isn’t just cute, it represents the ideal Facebook strategy: Engage, Interact, Educate, Influence, & Optimize! Marina Darlow was trained as an industrial engineer. While she found great success in her work as a project manager, she doesn't look back on her time with great fondness. She left her project management career and enrolled in an interior design degree. She joined a person/business development program so she could “figure out what she wanted to do with her life.” She didn't feel like the other “Demi-God” entrepreneurs out there but found her success when her friend came to her help with her own business. 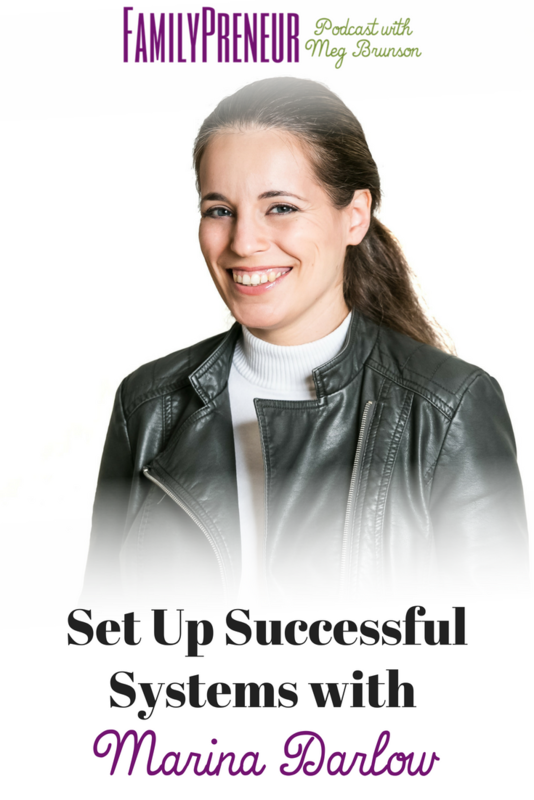 Marina helped her crunch numbers and figure out what she needed to do to have a successful business. 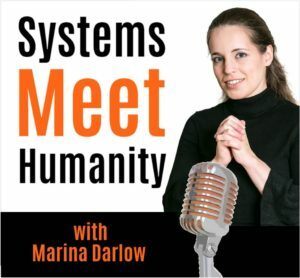 Marina Darlow is a systems' expert, and a productivity geek. She sees her job as helping impact-driven entrepreneurs get 10-20 more productive hours a week, stop leaking money, and prevent stress-fuel breakdowns. An engineer by training, Marina came to a realization a couple years ago: working for a conglomerate is not as inspiring as she wants her life work to be. The quest for inspiration brought her to found Vision Framework, a company that builds small, purpose-driven businesses from the inside, helping entrepreneurs run their companies with ease by putting effective, easy-to-use, and fun (yep!) systems in place. Nicole Connell is an Educator and Mentor in the Bay Area. Although she is a certified Educational Therapist, she prefers the title “personal learning fairy godmother.” She loves supporting children to stay connected to their inner knowing and big ideas. She helps parents see the brilliance in their children even if they don't fit into the box and advocates for perspective and paradigm shifts in the educational realm. What are two of the greatest skills your child will need to be successful in life? 1) Positive CHARACTER skills and 2) being smart with MONEY! Two zany and loving grandmas, Debbie Todd, a spunky CPA, and Phyllis Matson, an amazing theater creative have merged their passions to bring belly laughs and fun learning to your amazing kiddos age 3-9 – using online interactive theater! Their Adventures in Puppetopia and Smart Money Commanders™ programs, bring short, powerful and practical lessons right into your home…with lots of easy-to-follow activities for your little commanders and helpful “teachable moments” resources for parents too! « What creative should you use for your ads?